Land pollution leads to the loss of approximately 25 billion tons of valuable topsoil each year globally. Irrigation, spraying, spills, dumping, and certain animal activities are the most common causes of contamination. There are many acts that pollute the earth. 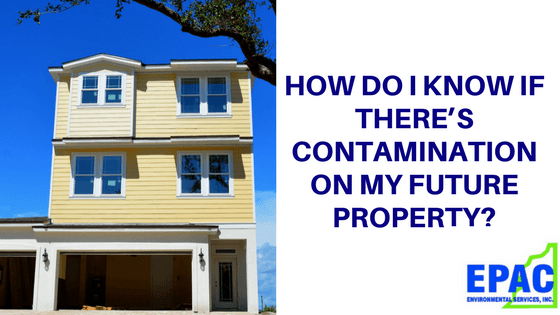 From sewage and leaking fuel tanks to mold and asbestos, there are many factors to assess on a property. Sometimes, there are readily identifiable and visible signs of soil contamination. In other situations, the deleterious effects of pollution are harder to detect. The most observable form of pollution is lead contamination. Lead paint proliferated throughout the 20th century until it was banned in 1977. Some older houses still have lead paint. If there are paint chips outside the house, these can be tested for the toxic substance. The outside and inside of the house must be checked. As you are touring the property, it is wise to look for water spots on the inside. Water spots are known to harbor bacteria, mold, and a wide variety of nasty contaminants which bring about health problems. Another large factor in determining whether or not your soil is contaminated is to know the history of the land. Before you purchase property, it is a good idea to not only understand what is land has been used for, but also to know the history of the adjacent property. Agriculture, industry, waste disposal, gas dispensing and mining can all be problematic for future uses of the land. Underground contamination may seep from the adjacent property onto your property. Thus, knowing the past usage of the land is vital. A contaminated land public record is often widely available in your specific area. In certain situations, land pollution will be apparent. For example, certain types of contamination have been known to discolor the land or cause strong odors to emanate. These are indications that the soil is hazardous. Plants are sensitive to soil conditions. If there is an area where flora fails to flourish, this may mean that the soil is not ideal. Similarly, if you have observed fauna avoiding a certain area, this is evidence that the land is contaminated. These are just the common signs. Many signs of contamination will remain recondite until a comprehensive survey of the land is done. Even if the pollutants are deep in the soil, they can cause a significant amount of harm. The only way to truly know is to have soil samples tested by a professional company. Laboratory tests should be performed. There are a litany of chemicals, substances, and toxic material for which analysis should be done. Only someone with proper training and experience should carry out the sampling and analysis. Purchasing property is a massive decision, and you cannot afford to make a mistake. There are government regulated standards that must be adhered to in this process. 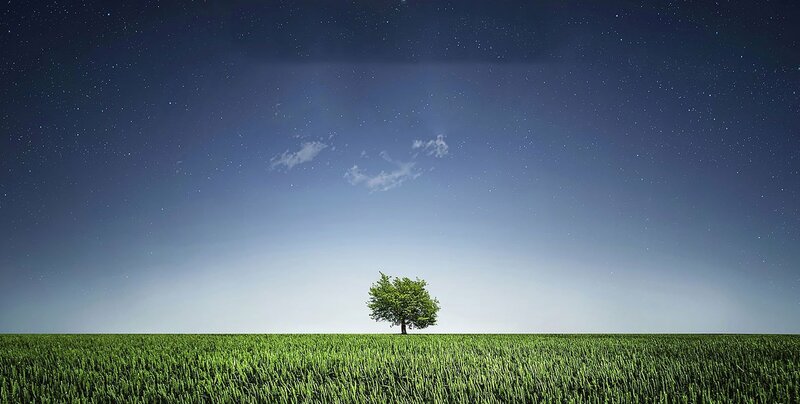 When your property, or perspective property, needs an environmental assessment done, turn to EPAC Environmental Services, Inc.. We have performed over 8,500 assessments, and have 30 years of experience. Our sterling reputation of attention to detail speaks for itself. Call us today. This entry was posted in Contamination on September 10, 2017 by wpadmin.